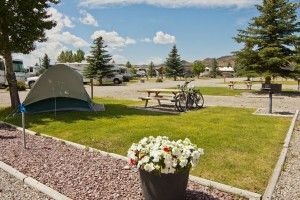 With its close proximity to many wondrous sights in Yellowstone, Mammoth Campground is the ideal place to pitch your tent or park your RV when you come here on vacation. FIRST COME, FIRST SERVED. 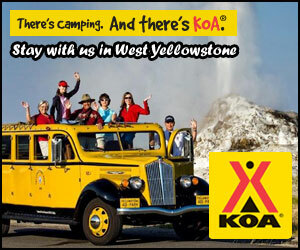 Leave your RV at the site, rent one of our local vehicles for Park touring. The cost you save in better gas mileage getting to the Park pays for the rental. See our rates. 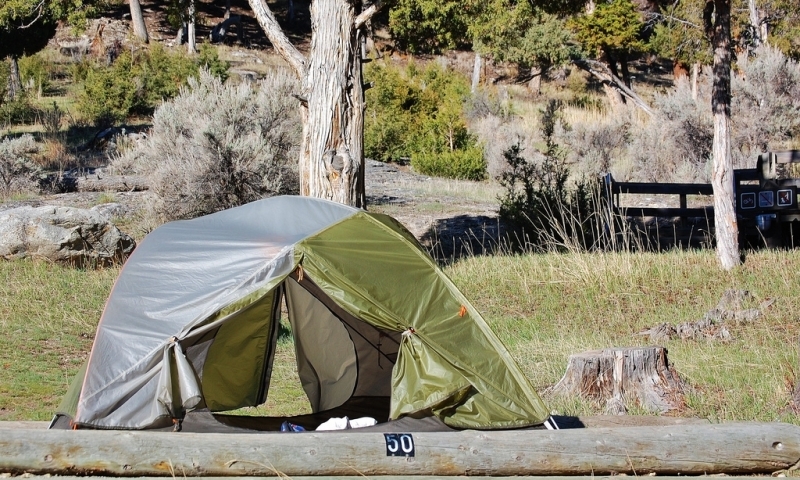 Mammoth Hot Springs camping is great the year round. 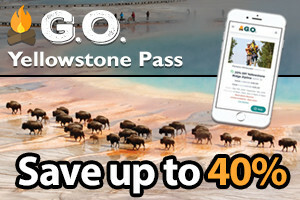 Located at a popular part of Yellowstone National Park, it is in close proximity to a number of beautiful geothermal features and plenty of outdoor recreation. Mammoth Hot Springs Campground is located near the Mammoth Hot Springs Terraces and is five miles from Yellowstone’s North Entrance. No reservations are necessary. This campground is first-come, first-served. 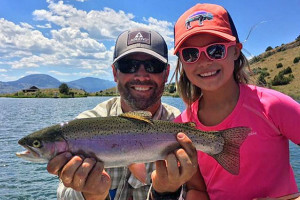 Summer activities include fishing along the Madison River, hiking the nearby trails and evening Ranger programs from mid-June to early September. A general store, restaurant and gift shop can be found in Mammoth Hot Springs. Albright Visitor Center in Mammoth is open all year. 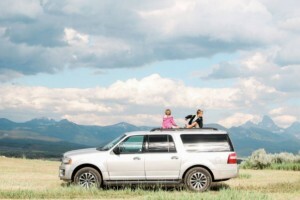 Mammoth Hot Springs offers many attractions, from the spilling waters of the Mammoth Hot Springs Terraces to the scenic drive around the Upper Terrace Drive, and you’ll enjoy them all. 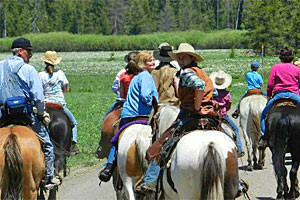 Be sure not to miss a tour of historic Fort Yellowstone.